I have a preference for the 9.7" tablets, but almost changed my mind earlier for the 10.1" because Pipo only had the M9 available. The previously reviewed tablet had problems running SDK2.0 Android build (apparently affecting some RK3188 tablets randomly). Fortunately, the Pipo M6 Max is finally available so I can see for myself what makes that brand so popular in the forums. The M6-3G-W and M6-3G-B adds 3G support and is ~30€ dearer. The Pipo Max M6 comes with a complete set of accessories with the usual USB cable and UK type A/C adaptor (9V/2.5A), but also an OTG cable and a pair of earphones. I particularly liked the little "Tips" card included in the box to guide the beginner from the very start! The user manual stored on the tablet is complete and includes instructions for future upgrade operations. 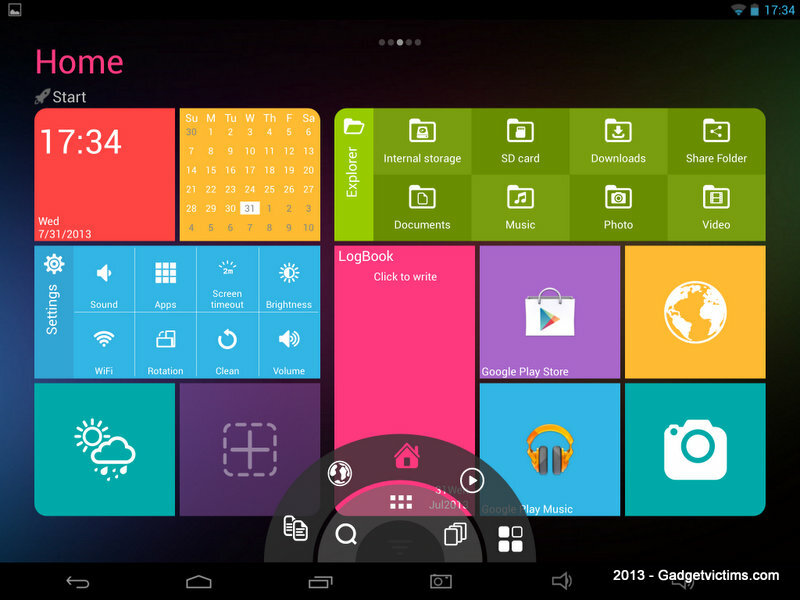 In addition to the classic Android launcher, there's also the PIPO launcher, giving a colourful presentation of the applications sorted by categories, in a style reminding of the Windows 8 Metro panels. 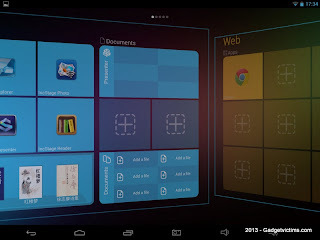 It is partially customizable and operates with some pre-installed productivity apps. 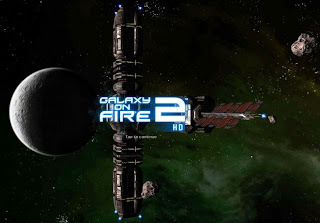 Overall it's a nice-looking launcher that deserves to be given a chance. Some of the applications are however redundant (IncStage Reader/E-Book, IncStage Explorer/ES explorer, ...) but most can be removed without the need to root the device. Their footprint is negligible though (~200MB). 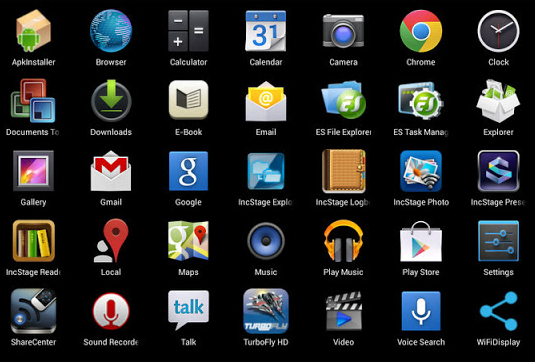 List of pre-installed apps on first launch. The M6 differs in its design by an aluminium back cover surrounded by plastic panels and the front speaker slots on each side of the screen. Although it doesn't have the classy aluminium surrounding of the U9GT5 and likes, it's very nice looking, feels solid and well built. 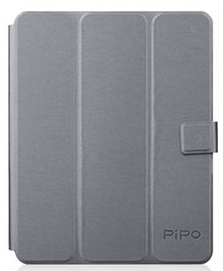 The lighter use of aluminium by Pipo is probably why it is not affected by the usual Wi-Fi range limitation seen with other models. The Wi-Fi connection remained stable when used outside, with a signal as low as -55dBm, situation where the U9GT5 failed consistently. Like all the RK3188 devices, the micro-USB OTG port will not charge the tablet. I felt that the 9V/2.5A A/C adaptor provided was charging the tablet slightly faster than the 12V/2A common to other brands. The 2 x 5000 mAh batteries allow at least 8 hours of uninterrupted fun. 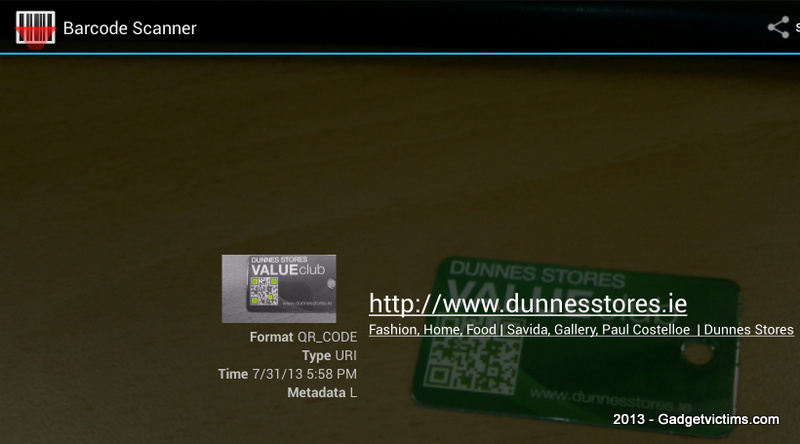 3G option: HSDPA connection was obtained quickly on the Irish operator network tested. The SIM card snaps deep into the casing and is a bit of a challenge to eject afterwards. 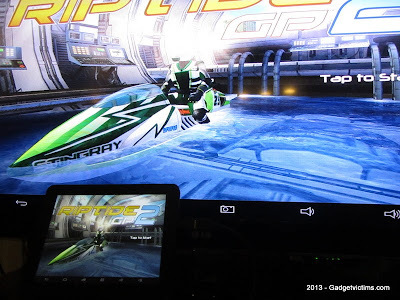 SDK2 firmware should bring significant improvements over the previous generation, and indeed, the system is snappy, with only Chrome (again...) showing occasional lags, even with the "Force GPU rendering" option enabled (by default). 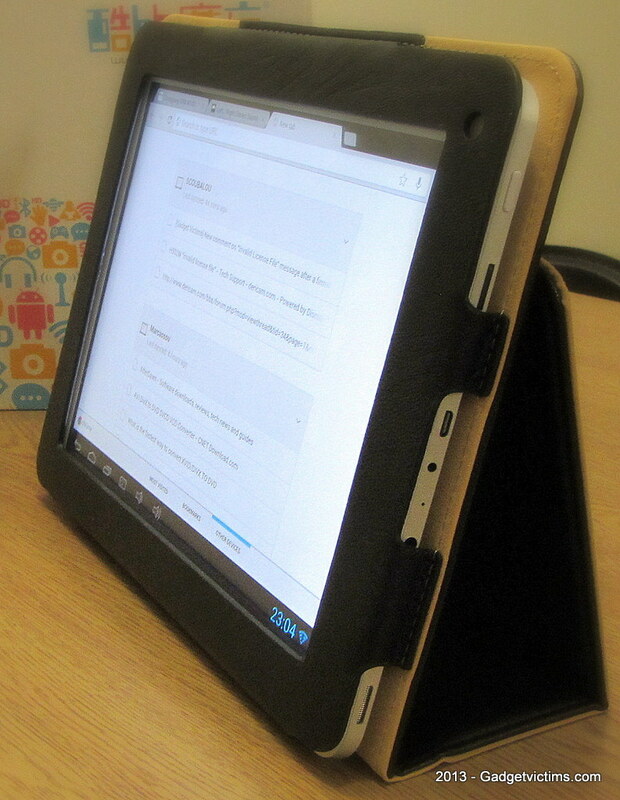 Update Sept 2013: After a few months of use, the tablet hung a few times. 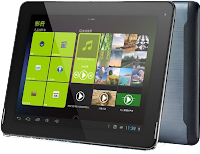 Unlike other tablets, pressing the power button for 10 secs does not work and you have to use the Reset pin hole at the back. I'm currently testing the Riley ROM 1.8 to see if it helps. The M6 benchmark score is 14740 in HD mode. I could only find one app on Google Play that didn't want to install on it, not enough to justify messing with the build.prop file. Heavy recent games tested ran smoothly. 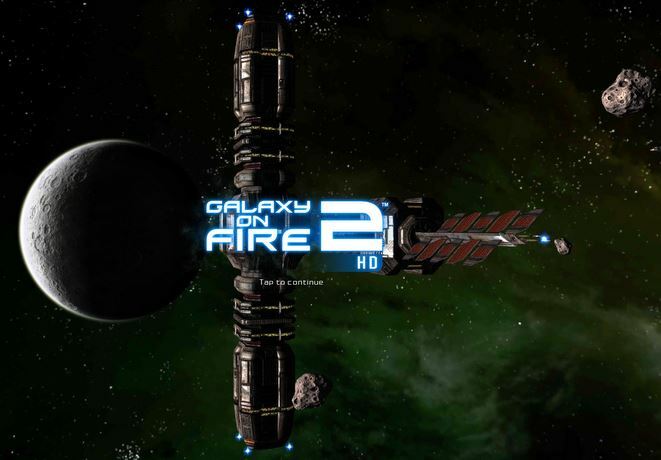 "Galaxy on File 2 HD" required the developer option "Force 4x MSAA" to run properly. 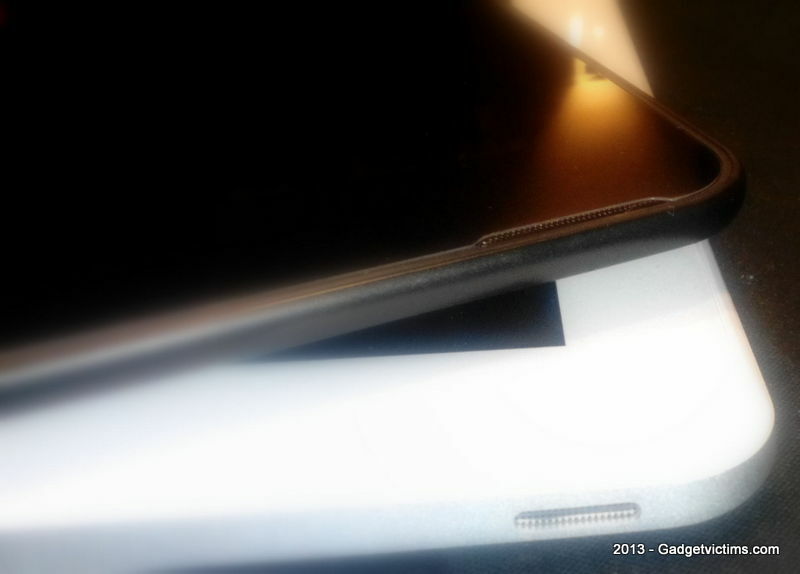 The retina screen is -as you would expect- bright and contrasted with deep blacks and wide viewing angle. I found the cameras on the M6 conform to what I expect them to do most: "Face unlock" and video conferencing for the front one, read bar-codes and take occasional pictures for the rear one. This one has a 5 mp sensor with auto-focus and flash. 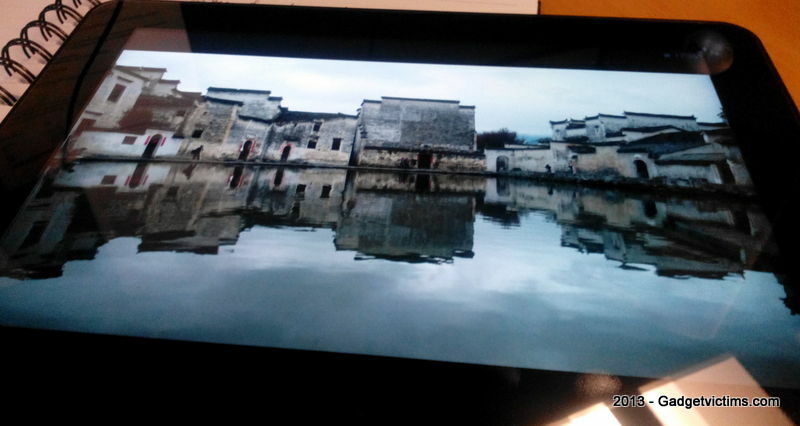 Picture taken with the rear 5MP camera, click for full size. 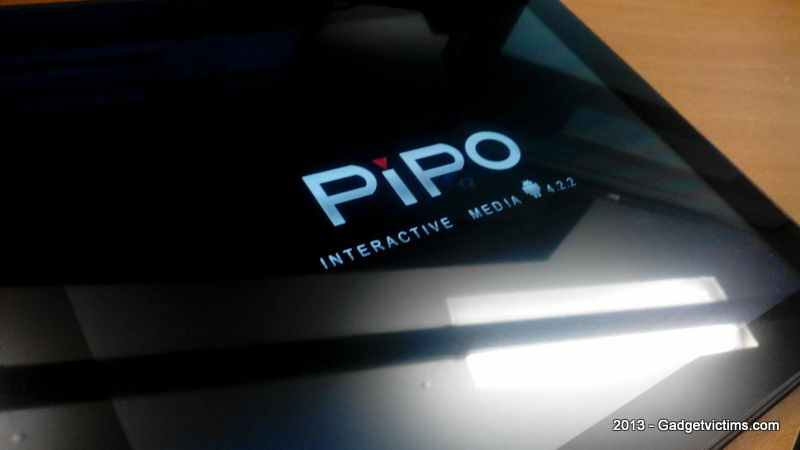 Having the speakers located on the front of the tablet is a particularity of Pipo M6. This is even better than side located speakers which could be blocked by the hands when holding the device in landscape position. The pair of earphones produces a good sound, but note that the A/C charger generates a persistent humming sound when plugged. Although very nice looking on picture, the original Pipo M6 protection is just a thin PU sleeve that is affixed to the tablet with a "sticky pad". 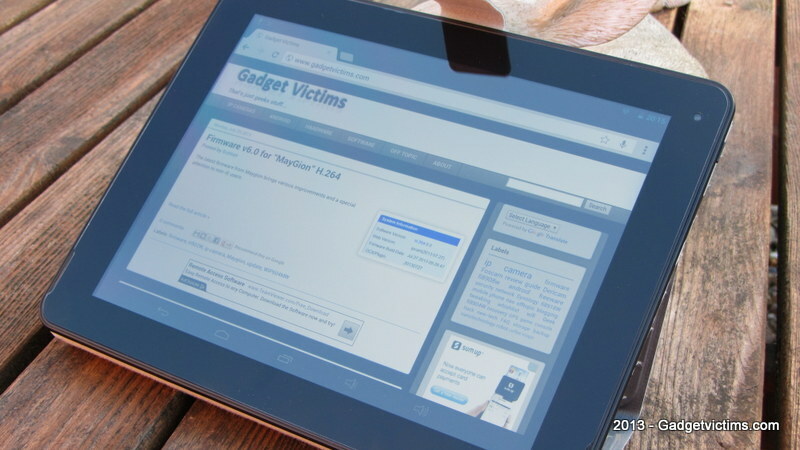 It provides very little protection and, really, this tablet deserves better! While built around the same specs as most 9.7" RK3188 tablets, Pipo made a few subtle and advantageous improvements to the Max-M6: Front facing speakers, 5MP AF camera, and WiFi-friendly back cover. That attention to the details is seen within the first seconds of unpacking with a tip card explaining how to start the tablet and where to find the user manual. 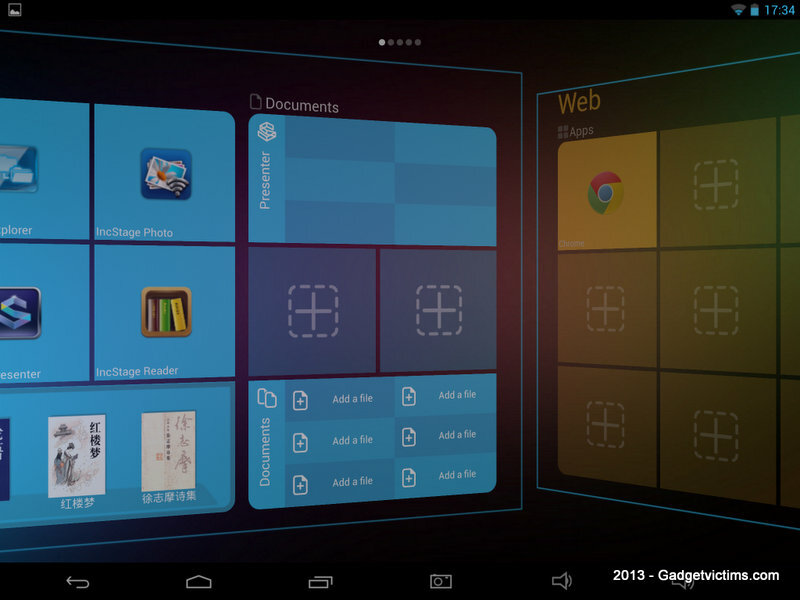 - The ROM is clean with minimal space used for Pipo launcher and a few apps that you could actually find useful. This makes rooting optional. 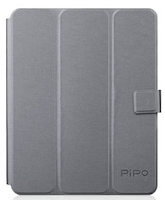 - The original Pipo case is bit light to protect the tablet. The M6 is worth investing in a better one. - Occasional crashes with the original ROM (Riley ROM greatly helps). - Need to use a reset hole (instead of a long press on the power button) in case of hard crash. - Speakers could have been louder. Many thanks to Ben from Pipo for providing me with this sample. Go to settings > Apps, select the ALL list and find "Launcher" to open its "App info" screen. Scroll down to "Launch by Default" section and press "Clear defaults". Next time you hit the home button, it will prompt you with the choice for which Launcher to use. Just had a look at this and it's what i tried earlier. It says no defaults set. So i cant clear defaults. 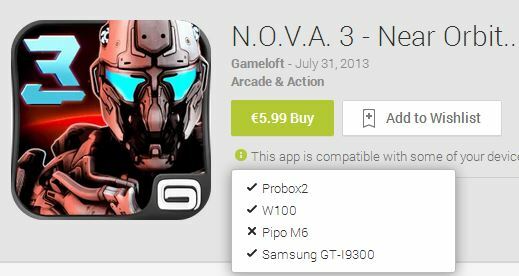 The Clear Default should then be available for other one, the "Pipo Launcher" but then that'd means the default launcher is already Pipo. Note that the official manual for the M6 G3 model (M^ MAX, etc) is WRONG. There are error s in the specification of the power supply that is included. Not also that the manual you will get in the package will be in Chinese. Unless you are fortunate and read Chinese you WILL need to go online to get a manual. The power adaptor for the M6 is in general an annoyance it you do not live in the USA. 1) Most devices now days go with 5V DC so you can charge from USB, however the USB will NOT charge your PIPO device. Yes I do know WHY they wanted more power than 5V DC. I hate devices that take forever to charge, and 9V DC is more reasonable than 5V DC. The newest USB specification should help with this sort of issue (Full-featured USB 3.1 Type-C can send up to 3 amps), but almost nothing uses it yet. 1) the adaptor does not look like a normal switching one. For those of us used to assembling devices this can be rather confusing. 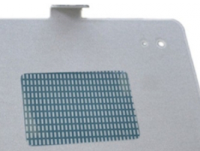 We all know what the normal switching ones look like on the back – you slide on the type of metal connector that works for your nation. Not with PIPO. Instead you slide a plastic adaptor over the USA style connector. This raises the entire adaptor into an unsupported height, making it far more likely to lose power. In my experience plugging in the device also yields a sizable spark (worry worry). So instead of a normal switching power supply adaptor - one with a series of different shaped plugs that slid on ton the flat back of the adaptor...this one slips OVER the USA plug prongs, making an unstable tower. There is no information about the switching power supply and how to set it up in the manual. There is also no CORRECT information on the power adaptor - the information in the manual is wrong. So when the thing dies (and it will) and you must replace it, you will have no idea of the pin size, and both the volts and amps are listed incorrectly. 2) The manual gets the voltage & amperage provided by the adaptor wrong. Yup. 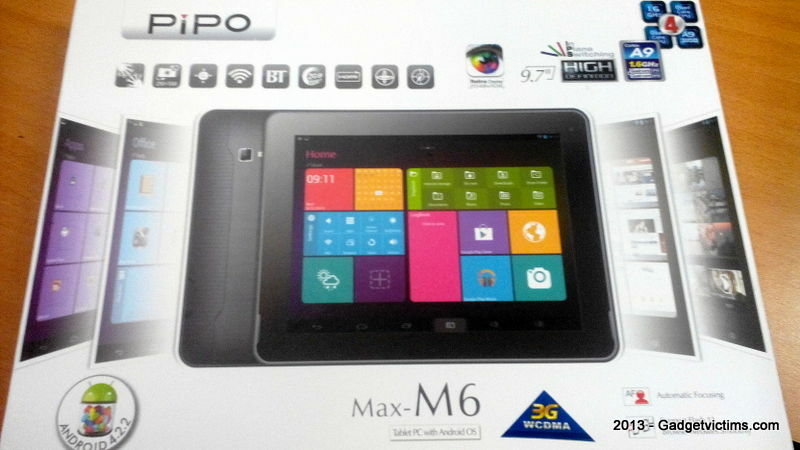 The official PIPO manual for the "PiPO Max-M6” (the model with 3G phone) on THEIR official web site - is wrong (with the same error in two places). *** HOWEVER *** the manual claims it uses a 5V DC adaptor (twice) - and I wish it *DID* because it would be massively more convenient (I could instead use a normal USB 5V DC to 2.5mm pin adaptor cord, and charge form any of my USB ports on my mains power - instead of only from an adaptor. As it is I use this a great deal in two rooms, so I bought a second adaptor (heavily to avoid the imminent damage that will eventually happen to the "tower of power adaptor" that their "slip over plastic adaptor" (which allows it to work in Australia). Please use only a 5V/2A adaptor included in the gift box to charge it . Mind you with the large number of 5V DC USB devices out there, this *looks* correct. It just isn't. Thi tablet take 9V (as it says on the side of the tablet). I expect thousands of annoyed people will you their power adaptors (or have them die) and when they try to replace they will do this based on the manual. Bad idea. The power is listed incorrectly and the pin size is not listed at all. One other rather LARGE issues with the M6. All of the PIPO sourced information on this tablet claims that the lithium battery ought to give you 6+ hours of use per charge. Sure - and then golden fairies will come and do your dishes. When the PIPO first came, there was no power management software on it. Every form of networking was ON (without a phone simm in the tablet) - and I had less than 30 minutes use from a full charge. After I got "ES File Explorer" and the "ES Task Manager" I used the power settings to be as stingy as possible...I turned off ALL of the networking and the GPS to save power and I got just a bit more than 2 hours use per charge. They claimed 6+ in their adverts. Add in Wifi and that drops a fair amount. Having a full battery with both wifi and bluetooth turned *on* (but no simm or GPS) and you get ABOUT 30 TO 40 minutes use. I have yet to use it with a phone simm in place, but having seen how poor the battery duration is, I strongly suspect that *WITHOUT* this thing being plugged in to the wall, any phone call would have to be **very** short. Sorry this is definitely the PRO (it has a GPS and G3 phone). It has serious issues though. Can't find its internal TF card, and it OFTEN drops from 99% charged to ZERO, and then will not boot back into the O S(just shows the battery charging animation) until it is VERY high on the charge. I think I have found the WORST droid I have ever owned, and I've had ultra low priced generic Chinese AllWinners. If this is an example of what PIPO makes, I will avoid them from now on, and I will be returning this dud.